Select it and give your project a name. You’ll need to configure a username/password credentials in Jenkins (beforehand) which will allow the plugin to scan for Bitbucket repositories. 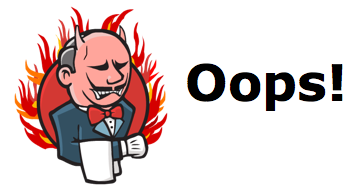 We assure that any pull requests are built and merged locally (on one of Jenkins slaves) with the master branch before allowing it to merge on the remote repo. are broken when accessed directly via the old Jenkins UI. 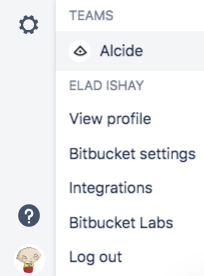 Here at alcide.io, we have seen this happening while using BlueOcean combined with Apache-Tomcat and Bitbucket Branch Source Plugin. Now restart Apache and you should be good to go.